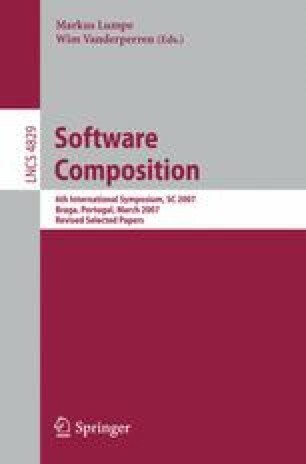 This paper describes a process-algebraic approach to specification and refinement of workflow processes. In particular, we model both specification and implementation of workflows as CSP processes. CSP’s behavioural models and their respective refinement relations not only enable us to prove correctness properties of an individual workflow process against its behavioural specification but also allows us to design and develop workflow processes compositionally. Moreover, coupled with CSP is an industrial strength automated model checker FDR, which allows behavioural properties of workflow models to be proved automatically. This paper details some CSP models of van der Aalst et al.’s control flow workflow patterns, and illustrates behavioural specification and refinement of workflow systems with a business process scenario.